It contains 80% extract of cabbage roses that provide moisture to the skin without being sticky. It contains natural protector which patented component of sebum control and moisturizing effect. This emulsion's preservatives are made from vegetable natural ingredients that got from nature. 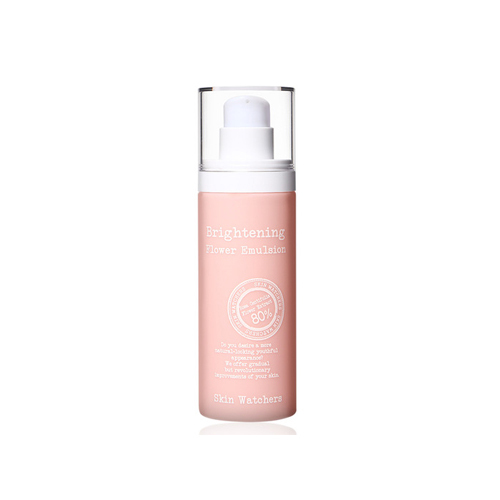 Brightening effect and a good product for sensitive skin. After using toner or essence, take an appropriate amount, spread smoothly, and pat gently to help absorption.